The American Association for the Advancement of Science (AAAS) has announced its 2018 AAAS Fellows and Cold Spring Harbor Laboratory (CSHL) has two! Both were chosen for their continued efforts toward advancing science. Professor David Jackson is honored in the field of Agriculture, Food and Renewable Resources for his discoveries of the genes and signals that regulate stem cell behavior in plants, thereby affecting plant architecture and yield. In the field of Biological Sciences, Jan A. Witkowski, Watson School of Biological Sciences professor, is awarded for his seminal role in advancing science through his leadership of the Banbury Center. CSHL’s think tank for science, Banbury Center is recognized by AAAS for holding discussion meetings that review key issues in biology and medicine. Jackson and Witkowski were chosen for this year’s fellowship by their AAAS peers from among 400 other researchers and scientists working in 24 different fields. 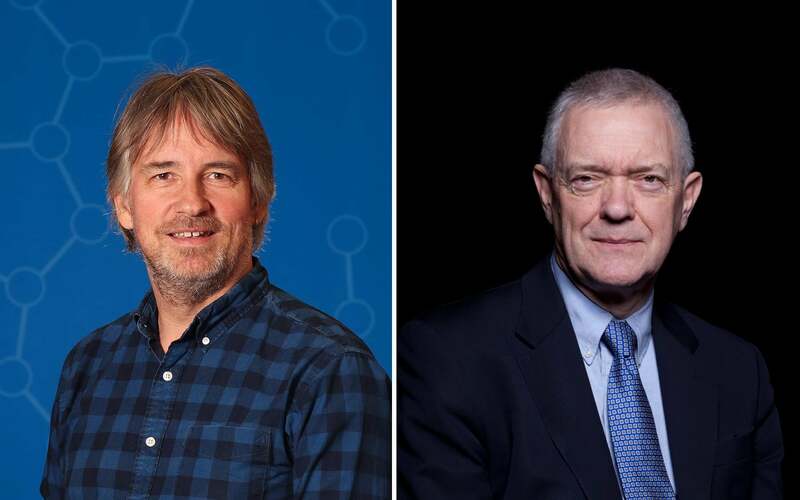 The new AAAS Fellows will be celebrated on February 16th during the 2019 AAAS Annual Meeting in Washington, D.C.